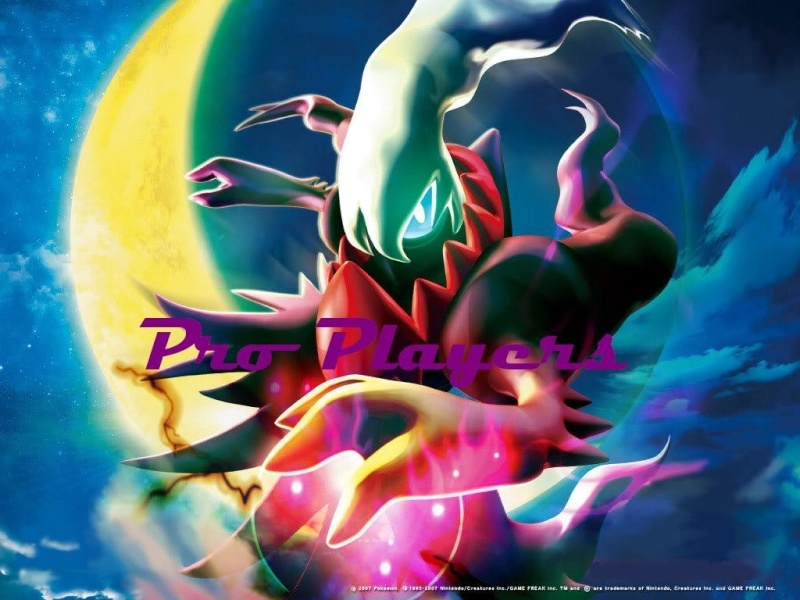 Pro Players is back up and running again under the direction of Th3 PrODiGy! Clans and clan leader spots are open. Loopmasters - Utku French Electro House [Wav,Rex] [HMYU].